We can recommend event spaces with our venue partners as well as coordinate rentals, floral design, a DJ, day-of & month-of-event-coordination, and photography services for your event. 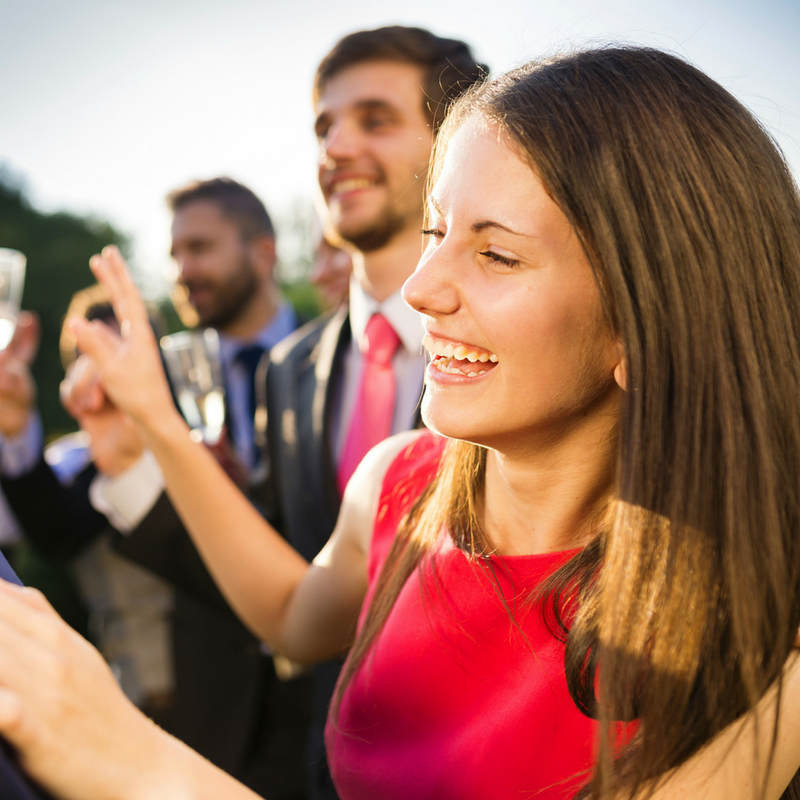 And all services can be consolidated onto one bill with us, eliminating much of the headache that comes with event planning and dealing with multiple vendors. Since our partners have been fully vetted by us and we've worked with each of them multiple times, you can rest assured that each aspect of your event will run seamlessly! For larger events, we can recommend a venue with our premier venue partner BK Venues. 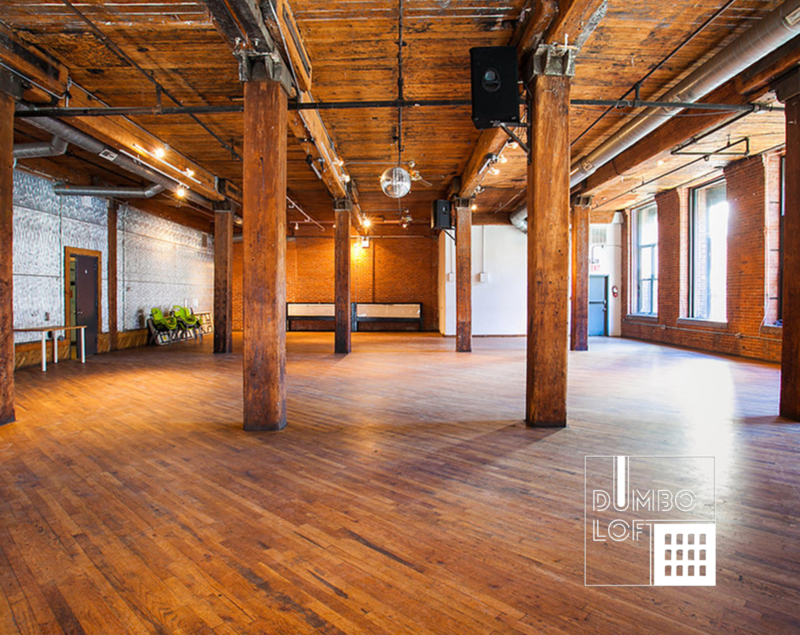 With prime locations throughout Brooklyn, BK Venues is a family of unique spaces that are open and adaptable to your event needs. 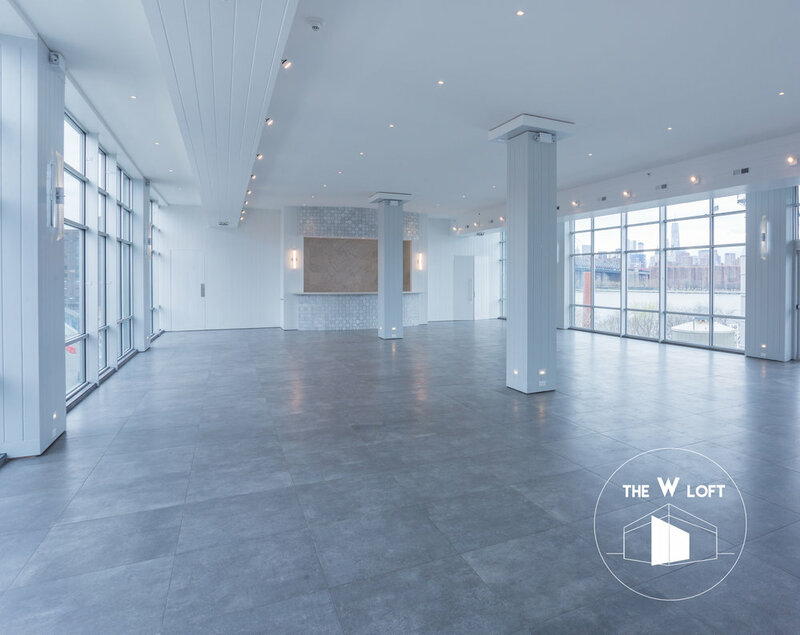 Consisting of modern upscale lofts, converted warehouses, and rustic buildings, these affordable spaces are ready to host your one-of-a-kind event. 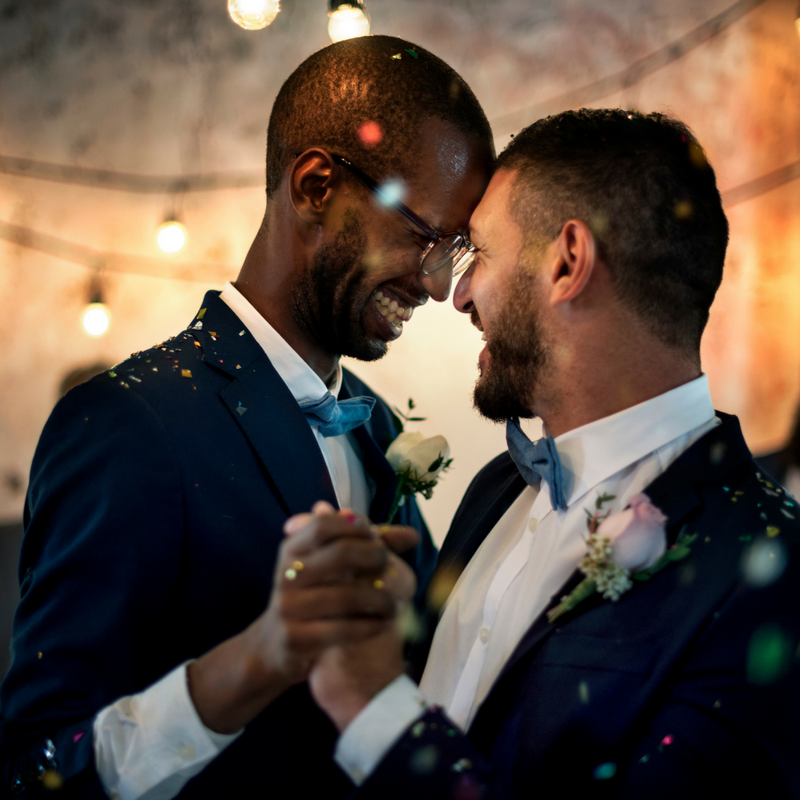 For more information please visit their website or reach out to us- we’d be happy to connect you and recommend the ideal location for your event needs! We also have strong relationships with a variety of smaller event spaces and would be happy to put you in touch. Whether you desire a classic, rustic, whimsical, or more modern design aesthetic- we can provide full service rental coordination for your event. We can either place orders and coordinate logistics based on your chosen rental selections, or we can design the event space and table settings completely. We work exclusively with our rental partners, Please B Seated party rentals and Party Rental Ltd. 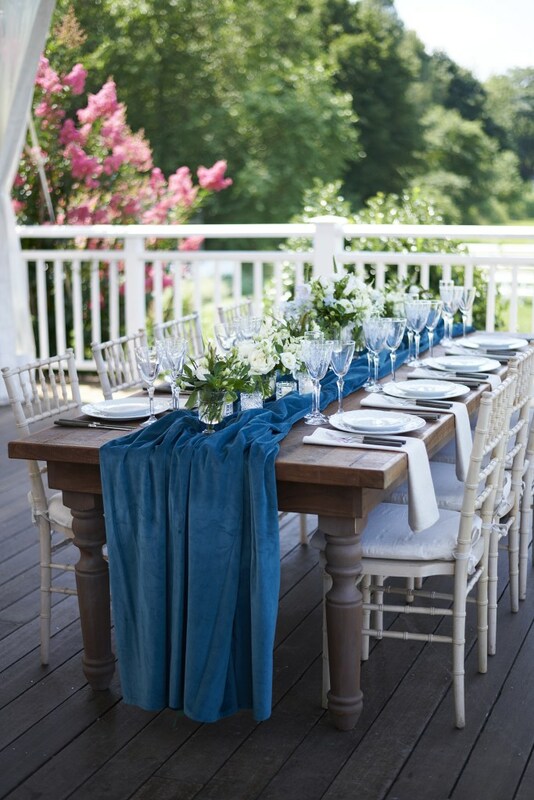 In addition to providing full rental coordination services for events- we also rent out our smaller line of carefully curated, elegantly unique plateware, glassware, flatware, linens, and decorative table items. 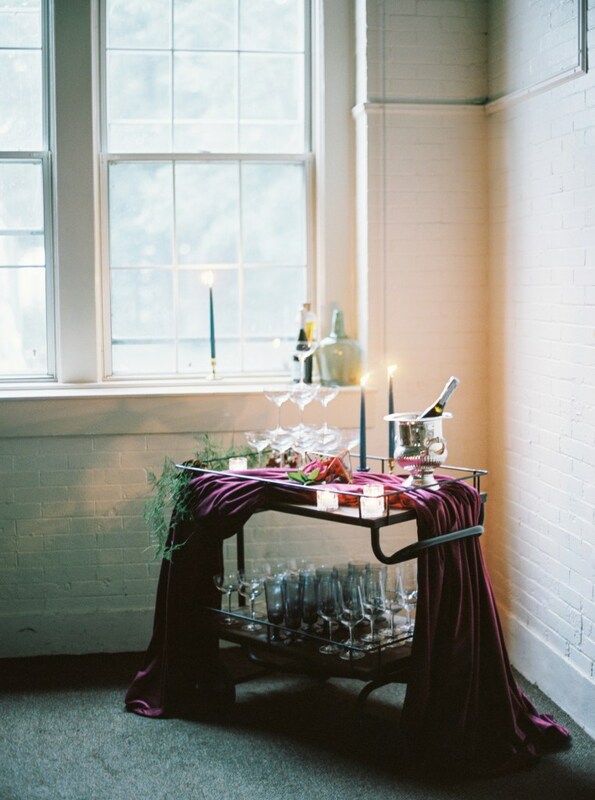 We have gathered many of these pieces throughout our travels as well as sourcing them from local designers, and now rent them to clients for use at smaller events such as private plated dinners, food styling events, and photoshoots. 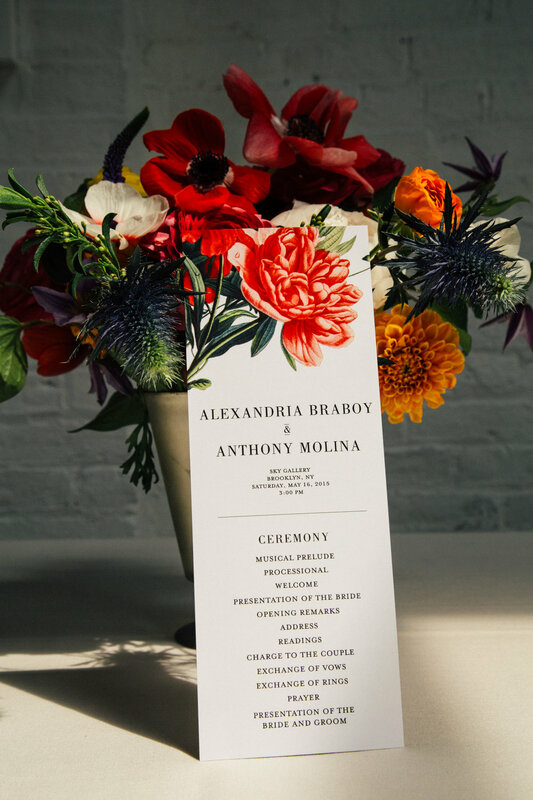 Whether you want flowers cascading down the center of your dining tables, or single bud vases placed around the venue, we can provide complete floral design coordination services for your event! 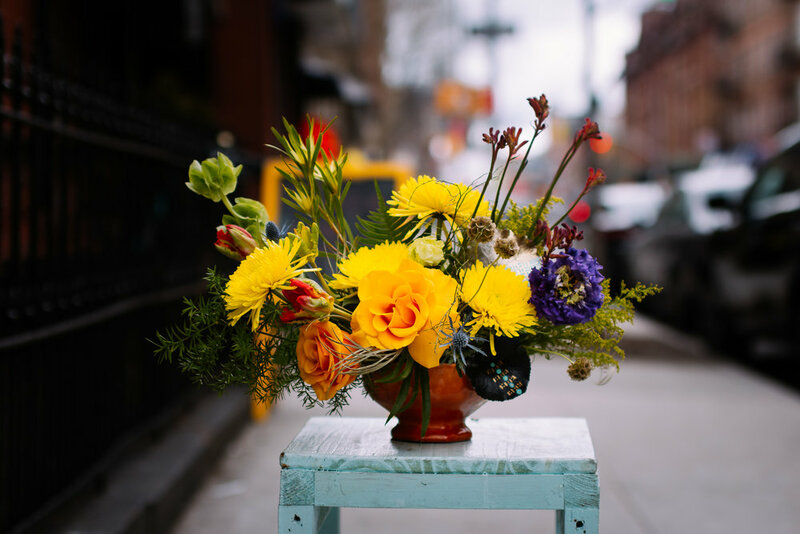 We work exclusively with our local partner, Brooklyn Blooms, a specialty floral boutique that provides clients with creative and alluring designs by using a variety of fresh flowers. They are known for their distinctive and intricate fresh floral crowns and arrangements that are always one of a kind. After assessing your style & floral budget, we’ll ask that you share your Pinterest inspiration board or send us a few images for reference. 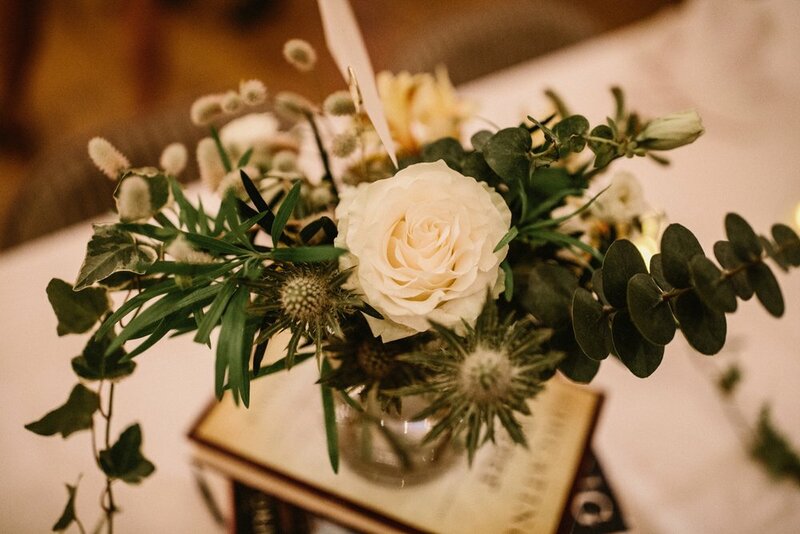 Our expert floral designer will then work to create a custom floral package that reflects your event themes and desires. We can provide services for all of your floral needs- for weddings, baby showers, private parties, corporate events, bridal showers, and more! 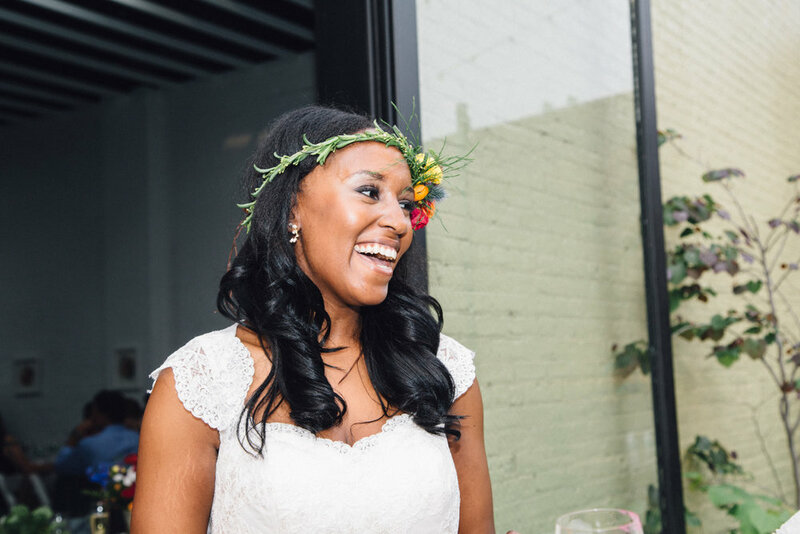 We can provide complete wedding photography services for your event and work with one of our favorite local partners, Naima Green. Naima is a photographer based in Brooklyn, NY and travels extensively. She believes every wedding should reflect the couple – each celebration of love is different and through her attentive and intimate approach, her photographs celebrate each unique partnership. 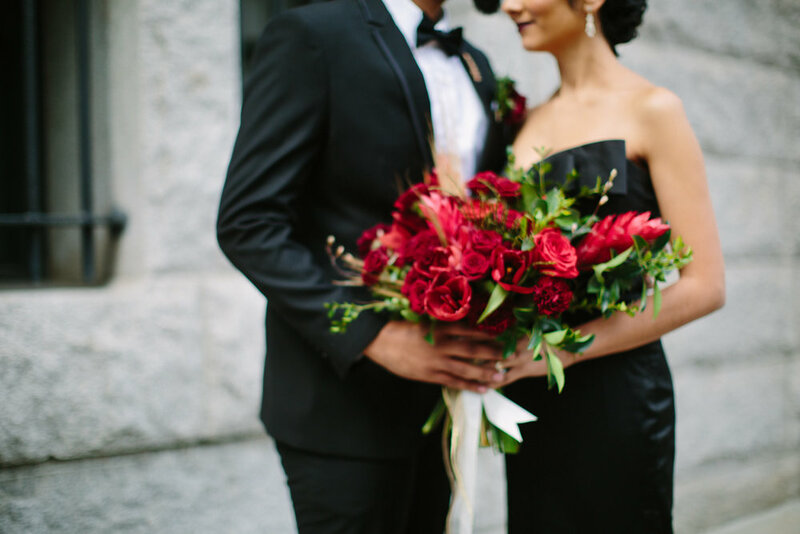 Naima allows moments to unfold naturally and will provide stunning, timeless photographs that honor your personalities, aesthetic, and story. We can also provide coordination of DJ services for your event and work with our local Brooklyn-based DJ partner A D A I R.
A D A I R offers open-format DJing, MC/Host services, and personalized event curation to ensure that your event has the musical feel that you desire! 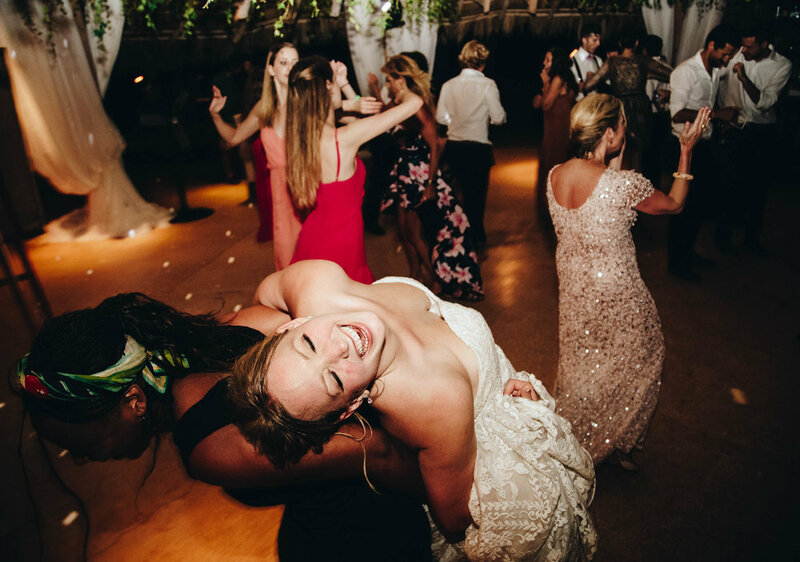 She engages her audience with a variety of music including R&B, Brazilian Baile, AfroBeats, Dancehall, Soca, Hip-Hop, Funk, Disco, and House and can customize her offerings based on your event. 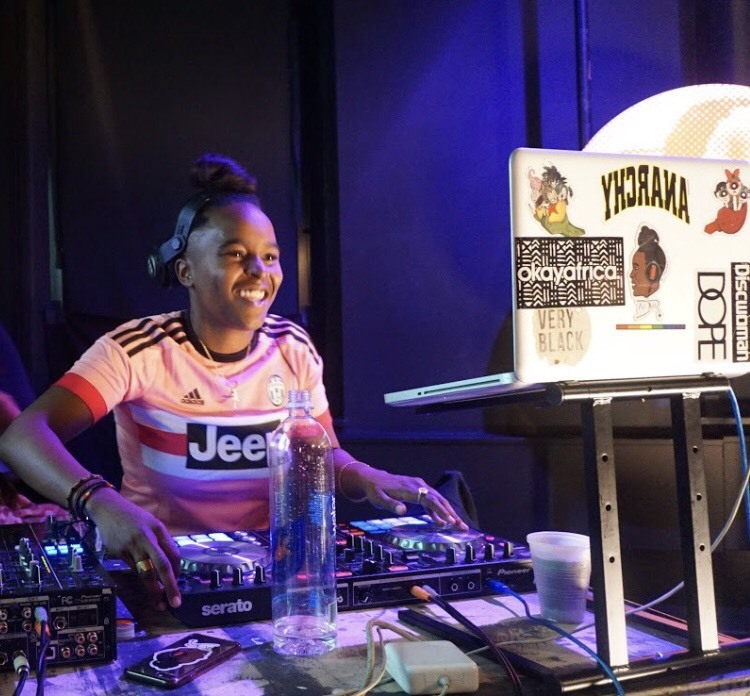 In addition to DJing our clients events and producing her own events, A D A I R has performed at prominent NYC venues such as Brooklyn Museum, the Apollo Theater, Ace Hotel, and Spotify. This past April, A D A I R also set sail with Lez Journeys as their official DJ for the 2018 cruise to Cuba.